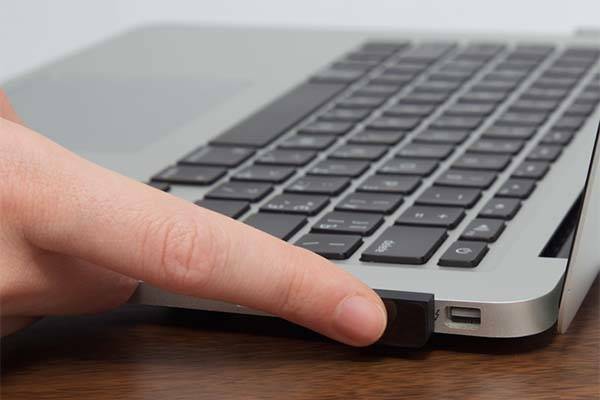 Fingerprint scanner is being widely used from desktop computers to mobile devices, while iTouch ID USB fingerprint scanner not only helps you improve privacy protection, but also delivers a sleek design that decently works with your MacBook or other laptops. iTouch ID is an ultra compact USB fingerprint scanner that measures only 0.72 x 0.42 x 0.24 inches once it’s plugged into a USB port. As shown in the images, the fingerprint scanner shows off a lightweight and ultra potable design and its body is made out of a single solid of aircraft grade aluminum with hard-anodized finish plus laser-cut sapphire glass for durable construction and stylish look. Moreover, iTouch ID features a built-in fingerprint sensor, using its capacitive touch panel, it detects your fingerprint in order that you can quickly access to your accounts and its AES-256 encryption and unique identifier securely guard your privacy from any unauthorized users. The team of iTouch ID is raising fund via Kickstarter. 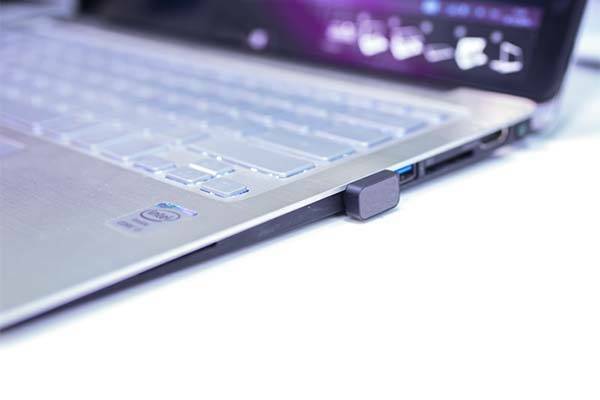 Pledging $25 will let you own the compact USB fingerprint scanner. If you’re interested, jump to Kickstarter official site for more detailed description.